Now that Christmas has passed it’s likely that many children throughout Sydney received their first musical instrument as a gift. For some of them that gift could be the start of something truely special, as it was for singer-songwriter Sophie Allison (better known as Soccer Mommy). Allison’s earliest memories revolve around the excitement of listening to music in the car with her father. It wasn’t until Allison received her first guitar though that the passion and desire to pursue music came to the forefront. 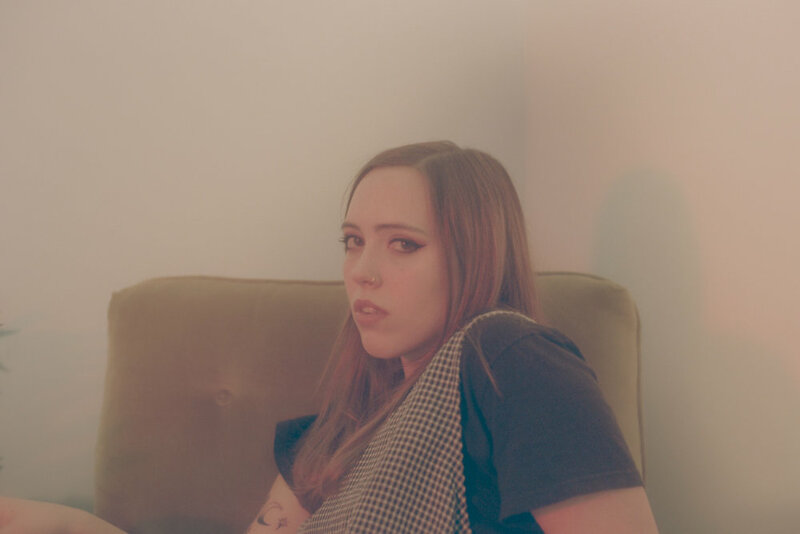 It wasn’t long before Allison was uploading music to the internet under her Twitter handle, Soccer Mommy, and ultimately gaining notoriety within the American music scene. Since the first upload in 2015 Allison has already gone on to sign with record label, Fat Possum Records, and tour the world extensively.